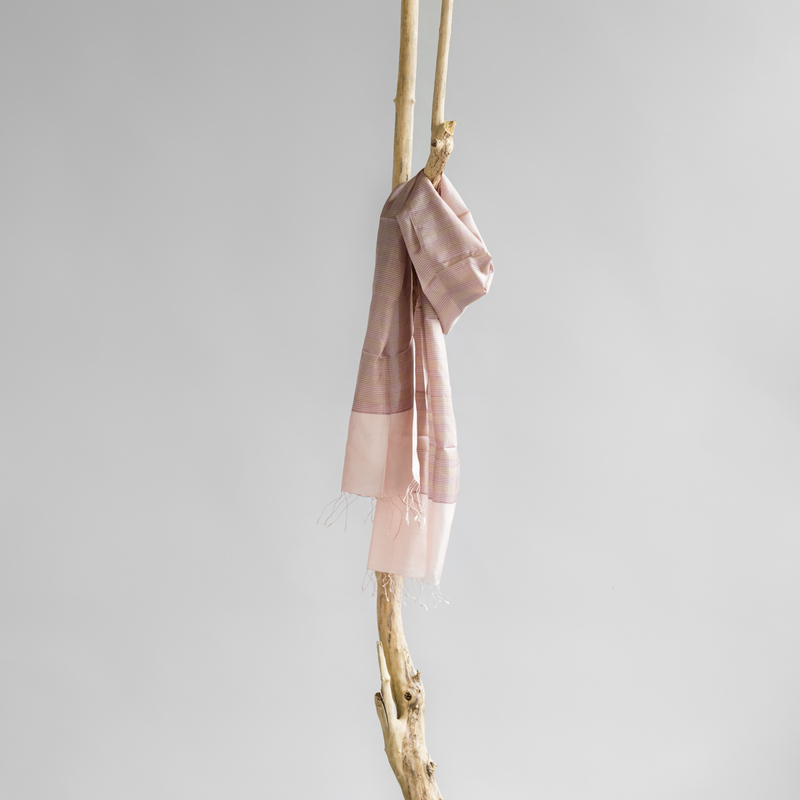 Delicate silk Fairtrade scarf from Cambodia. Lovely versatile silk scarf from Cambodia. 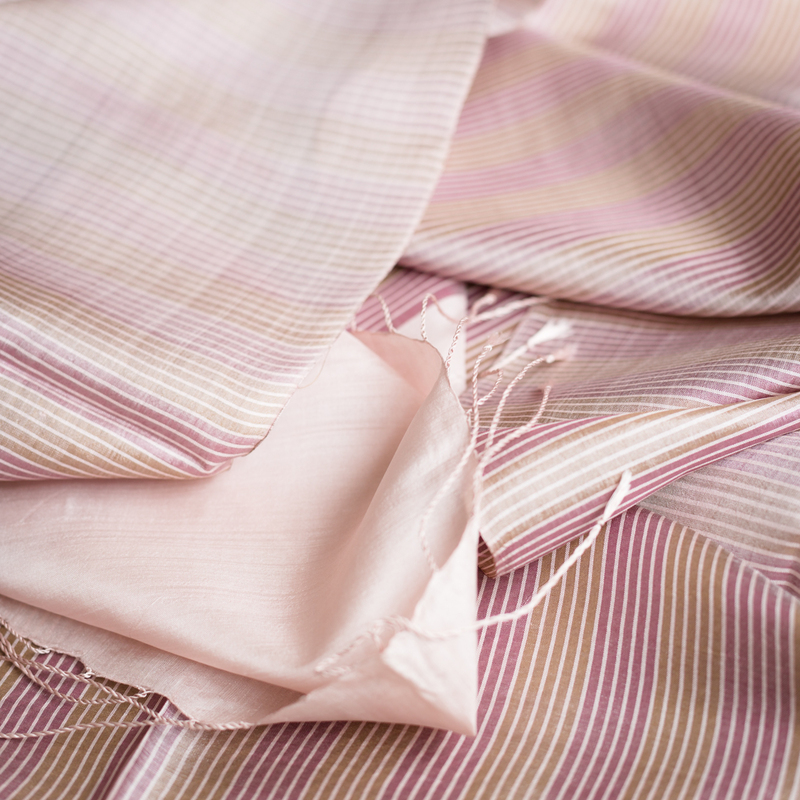 This delicately handwoven piece is made by artisans from Prey Veng province. The women are working with Craft Village, a local Fairtrade organisation.